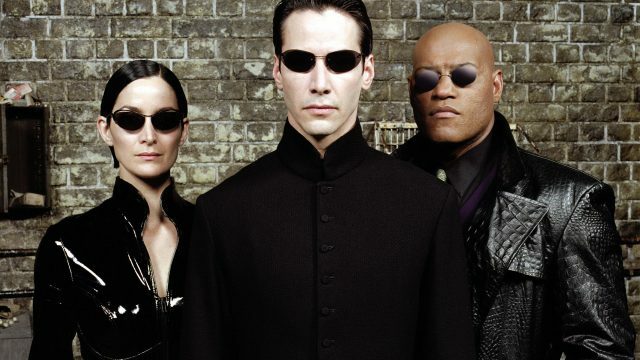 Matrix Reboot May be Happening at Warner Bros. The Matrix Reboot May be Happening at Warner Bros. Yet another reboot is in the works, according to THR. This time around it’s The Matrix. Sources tell the site that Warner Bros. has a reboot of the sci-fi film in the works, with Zak Penn (Ready Player One, X-Men: The Last Stand) in talks to write the script. The studio is reportedly looking at Michael B. Jordan (Creed, Fantastic Four) to star, but it’s early days yet. The original film came to us from The Wachowskis and is considered one of the great sci-fi films of all time. It was known for its groundbreaking effects that have been endlessly copied over the years. At this time, the Wachowskis are not involved with the project. Now, it’s very likely that you have strong feelings about a Matrix reboot. We want to hear them! Sound off in the comments or tweet us @ComingSoonnet.